Crochet, Cook, Create: Do You Want Longer/Thicker Healthier Hair? Often my closest friends, who I have know for years, have asked me what I did to get my hair so long, and thick in such a short amount of time, and looking so much healthier. Well, my Friends, it is really simple and does not take much at all. 1. I start off using GREAT quality shampoo..
2. Soak my hair for 30 minutes in Raw Organic Apple Cider Vinegar- this is really season. 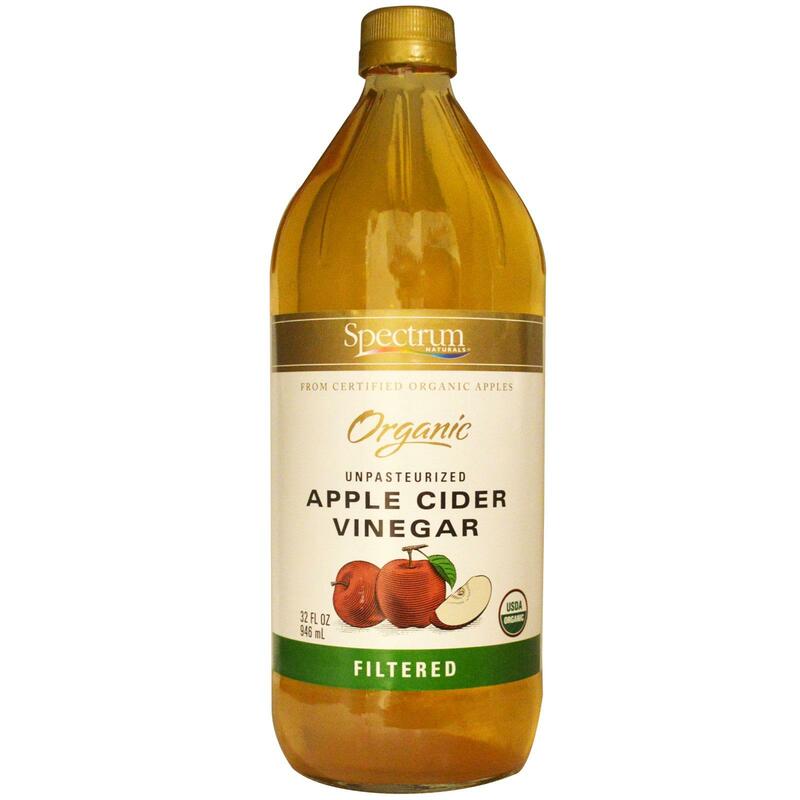 I take 2 cups organic raw apple cider vinegar, and pour it into my bath tub every 3 days. I lay back far enough so all my hair is in the water. I then chill.. and ask Daniel to set a timer, after 15 minutes I sit up and rise my hair, then back down for another 15 minutes. I have always had such thin, short, damaged looking hair, until I started doing this, and until I took out the cheap shampoo and conditioner for something worth buying! 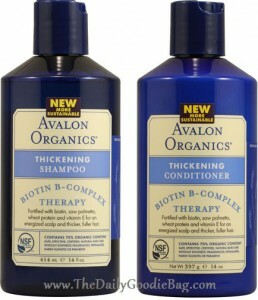 Avalon Organics is not as costly as one would think. I normally get 2 bottles for $8.99 at Kroger or I get the big pump ones for $10.00 a piece at Whole Foods Market. My hair has never been healthier, I hardly have knots, even when I do not brush over night, I wake with beautiful hair that is easy to brush; which I have always had an issue with my hair knotting up within minutes after brushing it, but no longer is that a problem I face. Give this a try! And let me know how it works for you!!! Comment below... What is your favorite thing to do with Organic Raw Apple Cider Vinegar?